Some chicken coop designs are inspired by imagination, and others by practicality. I never get bored of seeing the creativity and hard work people put into building their coops. 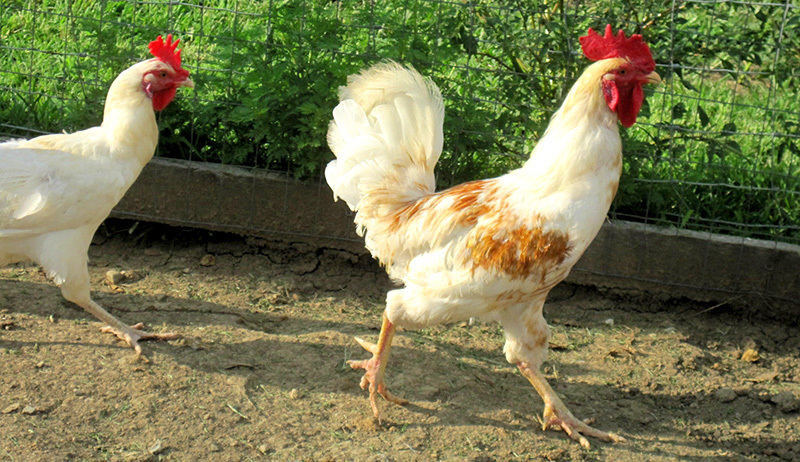 Thanks to social media and chicken keepers who like to show off their innovations, we can all be inspired to build our own coops for much less than the cost of buying one. Unfortunately, I’ve noticed a trend among novice chicken keepers: containment by chicken wire. 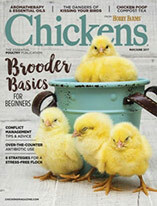 For the love of all things clucking, please stop using chicken wire! Some people choose chicken wire simply because it’s called chicken wire. It seems logical to use it, right? It’s also adorable, and it gives a coop a quaint country look. Frankly, the stuff deserves a name change, because it should never be used in a chicken coop. 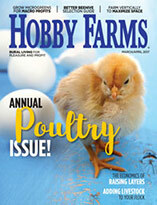 Chicken wire won’t stop an animal from getting into your coop. It might make getting in a little more difficult, but hungry animals don’t mind a challenge. With a little ambition, raccoons can eventually chew through the wire. Large dogs with a strong predatory instinct can tear it rather easily. Even if the wire is buried around the run, digging predators will only be delayed. If a predator manages to rip chicken wire, it can pull to create a larger opening. The twists that join the wire keep the woven wire weak—pulling a tear can open the wire more, just enough so the predator can squeeze itself into the coop. It doesn’t take a lot of effort for a predator to gain full access to your flock. Small rodents and birds can wander right into your coop through the large openings in chicken wire. Both will help themselves to your flock’s feed, and rodents can find a nice warm bed for the night underneath your chickens. 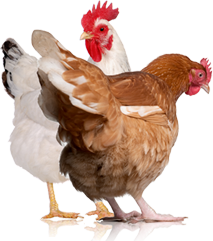 Using chicken wire on your coop can lead to respiratory illnesses, mites, lice and other pathogens, simply because of exposure to other animals. An inexperienced pullet or curious hen can stick its head right through the chicken wire to get a better look at a predator, only to lose its head. Baby chicks brooding in a chicken-wire fence can wiggle into the holes, get stuck and become injured. To keep your flock safe and secure, always use hardware cloth. Because hardware cloth isn’t as pliable as chicken wire, it’s a bit more difficult to work with, but it’s tough and sturdy, it lasts longer, and it looks fantastic for many years. Hardware cloth can be buried to stop digging predators, keeps small critters from entering the coop, keeps your chickens from poking their heads outside, and cannot be torn or chewed through by predators. Hardware cloth is so tough that you can use it to make your coop completely predator-proof. There’s no good reason to use anything else.